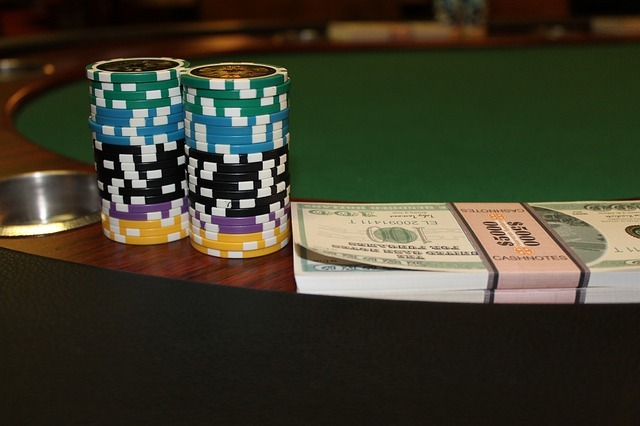 Who Are The TOP 5 Online Poker Money Winners? Everyone knows there’s money to be made playing online poker. What most people don’t know is how much money the top guys are making. 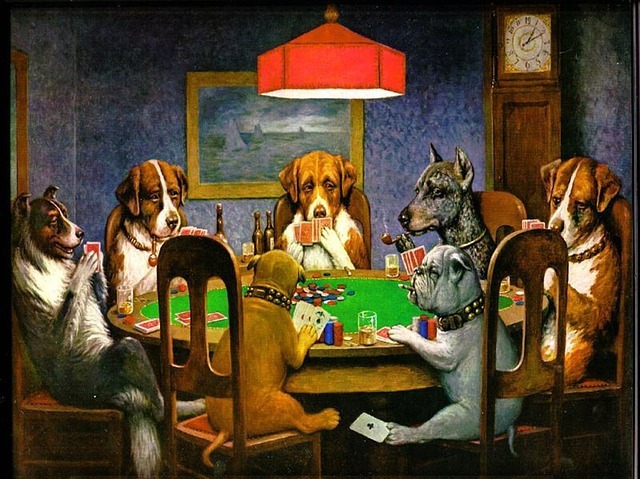 Here we’re going to tell you the top five money making online poker players. A few of these names you’ll recognize as being top of the line pros, while others are more in the woodwork so to speak. The bottom line is, there’s money to be made online and these guys are the proof. They’re making big bucks and that means there are quite a few others that are as well. 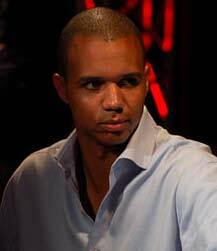 Phil Ivey is a name that almost every poker player is familiar with. He’s won a whopping $19,242,743. Your computer screen didn’t just break on you. The numbers your eyeballs just read is correct. He has won over 19 million dollars playing poker. It’s a staggering amount of money but, it shouldn’t come as a surprise. After all, Phil Ivey is one of the best players to ever play the game of poker. 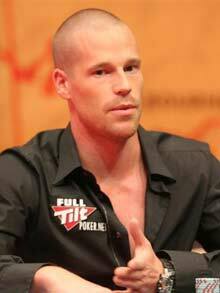 Patrik Antonius has won $11,315,549 playing online poker. He won a huge $1,356,947 pot playing against Swede Viktor. It’s hands like these that will make any person think twice about online poker. There are poker rooms in casinos that have never seen action like this before. Every player out there dreams about being in a pot this big. Usually that dream has them turning over the winning hand and jumping up and down. The flip side of that is true when people have nightmares about playing poker. Needless to say, neither of these players aren’t afraid to put their money in the pot when push comes to shove. The next player on our list is Phil Galfond. You’re more than likely not going to see him playing in any televised tournaments. He seems to focus mostly on his online play. Galfond also has several online ventures that involve poker. Chances are you’ve seen his name floating around at instructional websites. Galfond is more than a great player, he’s also a fantastic teacher as well. 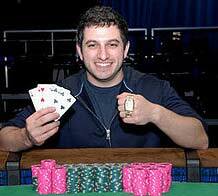 Phil Galfond racked up $10,035, 683 in online winnings. He’s the guy you want to learn from when it comes to cashing out big. Di Dang is another person that you’re not going to see often at live events. He recently opened a restaurant and also works with Phil Galfond as a poker instructor. 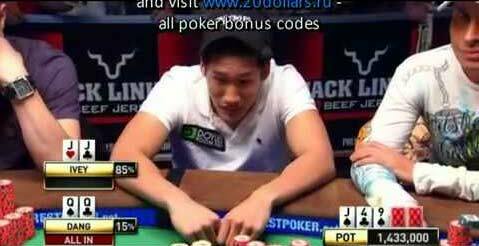 Di Dang has won $7,411,127 playing online poker. 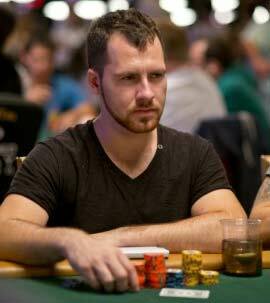 He and his brother are both well known in the world of online poker. This guy is proof that you can also have a life outside of poker. As a restaurant owner, professional poker player, and instructor he’s juggling more in a day than most do in a week. The last player we’re going to talk about is Daniel Cates. He’s won $7,299,700 playing online poker. That’s certainly not an amount of money to sneeze at. It should be noted that Cates is someone that often plays on the live tournament circuit. You never know, he may just end up playing at your table. That’s what makes poker a sport like no other. Everyone has a chance to play against the top professionals when they play in a tournament. There you have the top five biggest online poker players. Hopefully each and every one of these players will give you motivation to improve your game. There’s plenty of money to be made out there. It’s just a matter of you taking the game seriously and putting forth the effort to take your game to the next level. Posted in World Poker News | Comments Off on Who Are The TOP 5 Online Poker Money Winners? 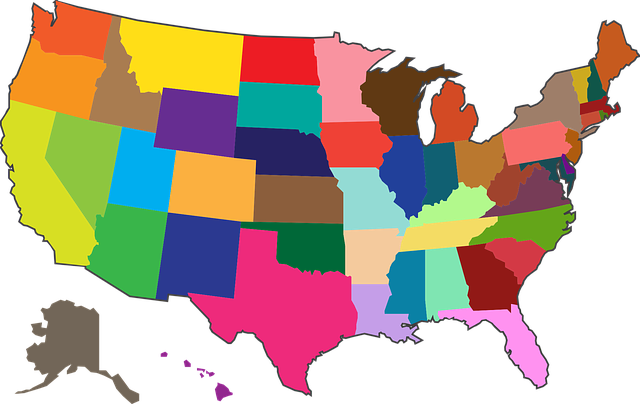 Three states have currently legalized online poker. Those states are Nevada, New Jersey, and Delaware. Here we’re going to discuss the top five most important things online poker legalization has taught us. There has been a few ups and downs along the way. No legalization process is totally without its hiccups. Online poker is here to stay and it’s only a matter of time before more states legalize it. The important thing to remember is that legalization brings regulation with it. Legalization gives the government and regulators an opportunity to look under the hood and make sure everything is legit. It’s for this reason alone that everyone should be in favor of legalizing poker online. There are many reasons for this and we’ll discuss a few of those. First off, poker software isn’t exactly easy to create. It takes quite a bit of investment in both time and money. Building anything from the ground up when it comes to software requires a diverse team. You also need to have the ability to tap into an existing group of players. Without this, no one will have anyone to play against. After all, you’ve got to have an opponent when playing poker. This is why it’s important that people can play against opponents in different states and even other countries as well. Players need to have the option to play other games. We have to remember that profit is important and businesses need it to stay alive. This is why gambling sites need to be able to offer more than just poker. They should be able to offer anything from slots to sports betting. Fantasy sports betting is big right now and they should be able to get in on the action. It’ll ensure that us poker players will have a place to play a few hands. It’s going to take awhile for online poker to catch on where its legal. No company should be surprised if growth is slow in the beginning. It’s important that both companies and investors realize this. Legalizing online poker isn’t like turning on a faucet that pours out money. The money will come in time as the amount of players increase. It’s going to take awhile for players to feel like they can trust poker sites. Trust is earned and not handed to anyone on a silver platter. With today’s technology it’s possible to prove someone’s age. The argument that online poker should remain illegal because children can play it is absolute hogwash. There are proven effective methods to ensure that children don’t gamble online. The truth is, this is just a scare tactic used when the other side has no other arguments. Children can be protected and adults should be given the ability to play poker if they so choose. Lastly, everyone should remember that regulation takes time. Legalizing online poker isn’t like turning on a light switch. Even once it’s legalized it will be some time before you can play online. There’s an entire process that has to take place both on the government side and business side of things. Governments are often slow and can take what seems like forever to get things done. Don’t lose hope and always stay focused on the game you love. Every person reading this deserves to have the ability to play poker at home online. The only way we can achieve that is by continuing to move forward on this issue that means so much to us. Will Live Streaming Rescue The Poker Industry? There’s a new type of poker celebrity that’s taken the world by storm. It’s all thanks to a service called Twitch. It was bought out recently by Amazon for nearly one billion dollars. Originally Twitch was used as a way for gamers to live stream the games they were playing. This has become quite popular online and many gamers and viewers alike enjoy streaming and watching live. It’s been a surprise to many that online poker has become a sensation on Twitch and has made many online celebrities. Jason Somerville is a name that some of you may be familiar with. Many of you may have watched him compete in the World Championship of Online Poker. It was an online competition that had a $1.2 million dollar prize pool. Jason has also streamed himself winning and losing massive amounts of money online. The largest he’s ever lost while streaming is $100,000. Even though Somerville is from Long Island, he plays in Toronto, Canada to avoid any legal ramifications. This is because online poker is illegal in his home state of New York. Don’t be surprised if you’ve never heard of Twitch. Though, you’re going to be hearing more about it in the future. It currently has a hundred million visitors a month and that number is growing. Even though the site itself was geared towards gamers, poker players around the world have now call Twitch home. The site gives every person watching an up close and personal feel of someone else playing online poker. It’s something that most poker lovers haven’t experienced. After all, televised poker usually takes place in a casino. The only downfall to Twitch is that it doesn’t have the color commentary that most are accustomed to when it comes to watching poker. Streamers make up for that by offering their own commentary with their live streams. Watching live streams of online poker can be both entertaining and educational. There’s nothing better than watching something live as it happens. The sheer excitement of a live event can make anyone bite their nails in anticipation of what’s going to happen next. It also gives poker players the ability to see how others approach the game. The commentary provided by the person streaming can give invaluable insight to how the game is played. It gives you a bird’s eye view of the game and what the player is thinking. You also get to see real time reactions by players as the game happens. Finally, you’ll get to see how someone else reacts to a bad beat. Poker isn’t on television as much now as it was during the last decade. It means that people have to go elsewhere for their poker entertainment. It seems Twitch is the new place where poker players can get their fill of the action. Don’t be a stranger and check out the site for yourself. You very well may end up more than just a little entertained. You may also learn something by watching one of the many live streams that will change your game play for the better. Posted in World Poker News | Comments Off on Will Live Streaming Rescue The Poker Industry? 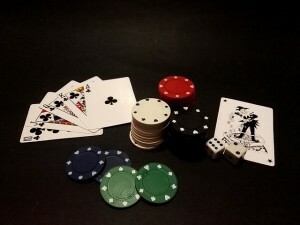 Will Online Poker Be Legalized In California? California is the next state that’s considering legalizing online poker. It should come as no surprise that one of the most populous states in the country is doing so. Even poker professionals such as Daniel Negreanu have weighed in on the matter. Here we’re going to discuss what’s ahead for poker in California. It’s not as cut dry as many may see it. There’s still quite a few obstacles that need to be overturned before Californians will be able to play online poker. It appears that several Indian tribes have not backed the idea of online poker. Let’s be honest and say that it shouldn’t come as a surprise. The tribes operate casinos and they feel online poker would cut into their profits. This may be true, only time will tell. Industry expert Steve “Chops” Preiss said so far the tribes saying no have been effective. “They have absolutely been more unified. They have spent better, smarter dollars. They’ve thrown up all the effective roadblocks they’ve needed to keep this from happening,” said Preiss. It’s important to realize that a casino can offer things that an online poker room can’t. Food, refreshments, and entertainment are just a few of the things that brick and mortar casinos can offer that online services can’t. It may also be possible for the Indian tribes themselves to get in on the action. It has to be something that many of them at the very least has considered. At some point the Indian tribes aren’t going to be effective at stopping online poker. It’s already clear that there are some heavy hitters ready to get involved. Pokerstars is already waiting in the wings to see what California will do next. They’ve already inked a deal with New Jersey and California certainly could be next. 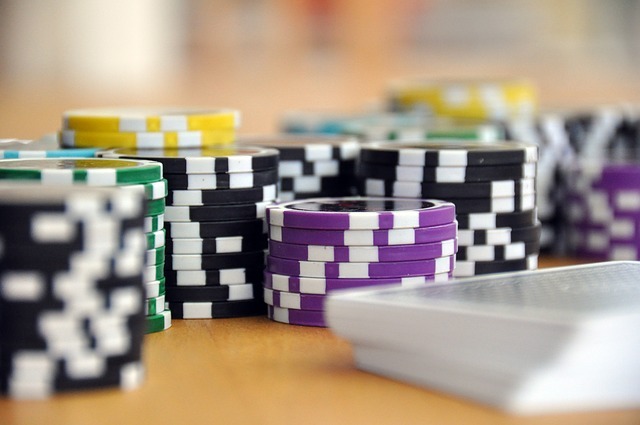 Roughly 71% of online poker players already play at Pokerstars. This means they’ve got the know how to pull something like this off. They know the world of online poker inside and out. No one has a better opportunity to lead California to online gaming bliss than they do. State Assemblyman Adam Gray is currently working on a bill to legalize online poker. There seems to be no indication either way what will happen with this bill. Let’s not forget that Governor Jerry Brown would have to sign it into law. He also hasn’t came out in regards to online poker. It’s going to be a matter of time before we know where everyone in the state stands regarding this issue. It’s clear that many poker players want to be able to enjoy the game they love on the internet. What isn’t clear is if the lawmakers are listening to their constituents. We’ll know who is and who isn’t if a vote ever does take place. It doesn’t matter if you live in California or Florida, playing online poker is a right. No person reading this is deterred from playing poker because a state hasn’t legalized it. It’s only when our elected officials realize this things will change. People are already playing and nothing they do is going to change that. What they can change is the legitimacy of the game. Every lawmaker has the ability to ensure that the public is playing at a fair and trustworthy poker site. That’s something that every politician and government official should want. Not to mention the tax revenues every state would gain from legalizing online poker. Posted in World Poker News | Comments Off on Will Online Poker Be Legalized In California?